Charity for the humanitarian cause is the biggest strength and happiness in itself. 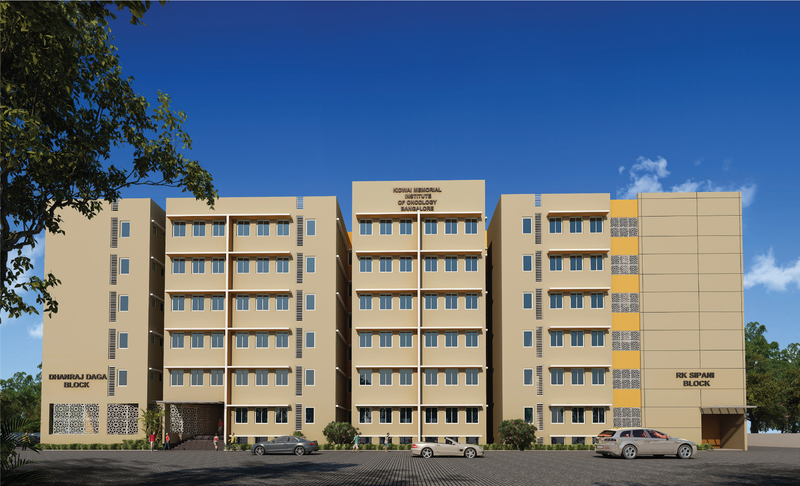 Kidwai Memorial Institute of Oncology (KMIO), Bangalore a Regional Cancer Centre (RCCs). As much as 15 lakhs patients have been treated since the day it began its operations. There is a requirement of more hospital space to meet the daily requirements of the patients, flying across from various regional destinations. Dr.K.B.Lingegowda of Kidwai Oncology Centre has recently provided us the opportunity to contribute to this cause by building a hospital. The hospital will be total of G + 5 floors with the capacity of over 800 beds. The building will be jointly build by RK Sipani foundation & Seth Shermal Fatehchand Daga Trust.